If you are not in the first page of Google, Yahoo or Bing when clients are searching on line. We can Help. Ever wondered why your website is not found unless visitors type the name of your company? Are you waiting for prospects to ask you about your company and there is only an empty inbox? If this is the case, your website is in need of help. Search engine optimization are technical tactics utilized to help a website become more visible in the (SERP)s Search Engine Result Pages. Most importantly, that visibility generates more traffic and most of all improve qualified traffic of visitors to a website. This is in a nut shell the objective of SEO. 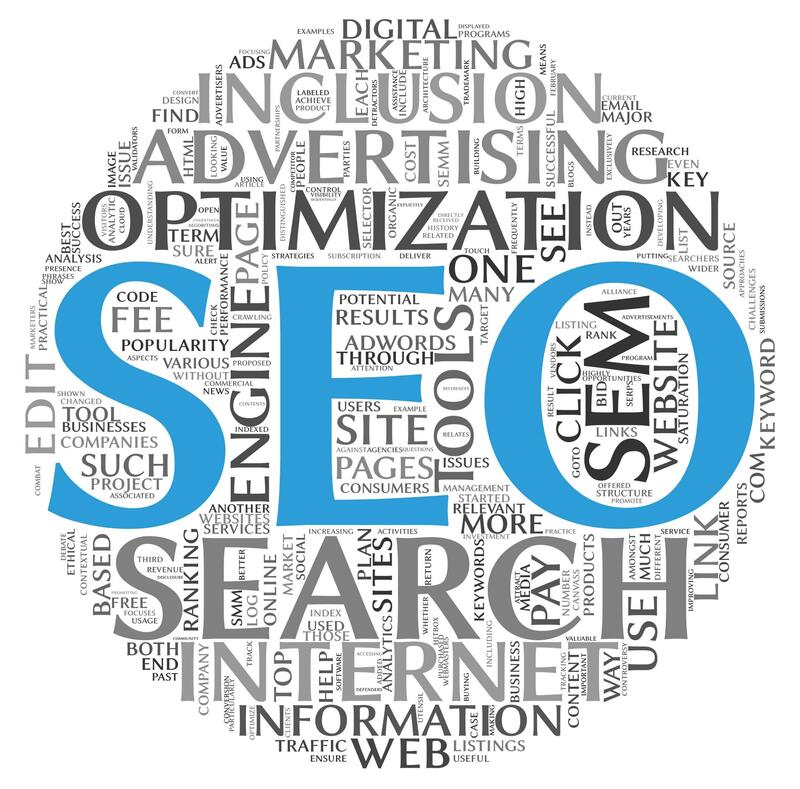 On a separate note, it is important to explain that SEO is a natural, “organic”, “NON-Pay per click” way to make a website climb closer to the top of the Search Engine Result Pages (SERP) as opposed as the “pay per click” Search Engine Marketing (SEM) advertisement campaigns in which the minute you stop paying your “pay per click” fees, your website becomes practically invisible. The higher a website appears in the Search Engine Result Page (SERP)s, the more visitors it will receive from search engines. However, helping a website to gain a top spot is not easy. Search Engine Optimization (SEO) is a very complex process that can target optimization towards different types of search for example: image search, local search, video search, and industry-specific vertical search engines. This is the reason why you need to hire a professional team. CineWeb has an excellent team of (SEO) specialists that keep their knowledge at the cutting edge of new technology and website guidelines. The CineWeb team also specializes in Global (SEO) by studying the world trends in website (SEO) and can optimize your website applying country specific (SEO) or Province Specific (SEO) solutions. Most importantly, CineWeb offers a wide variety of technical tactics like customized design, website structure, user cognitive usability, calls to action, layout, coding, programming, encrypting, and customized diagnosing. Let CineWeb’s team of professionals help your website be a modern and technical ally to bring you more sales leads and to represent your business the way it deserves to be viewed by the world.